On Thursday 4 February Potchefstroom based Jonker Sailplanes invited selected media and other dignitaries to the unveiling of its 100th JS1 Revelation that are setting new standards in competitive Sailplane events. 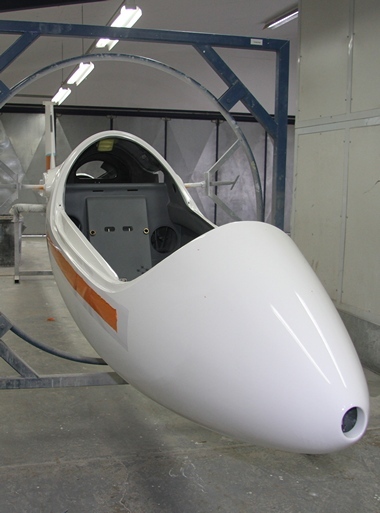 Designed by brothers Uys and Attie Jonkers and build at Jonkers's Potchefstroom factory the Revelation is the first and still only totally local designed and manufactured aircraft in South Africa that is certified by the CAA of SA. The certification allows owners of the Revelation to fly without restriction in any ICAO-signatory country. Members of the media were taken of a guided tour of the factory and one was immediately impressed by the attention to detail, the enthusiasm of the staff, the innovative design of each and every part and the emphasis that are placed on all safety aspects. Except for a few exceptions all parts are manufactured in-house. Some specialist service like welding is outsourced to professionals. 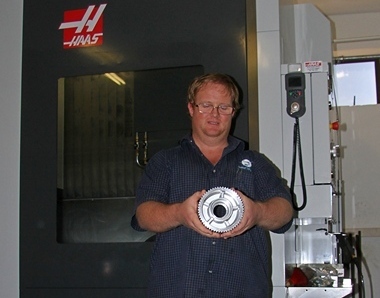 The company has just invested in a multi-million Rand CNC milling machine for the manufacturing of even the most complicated parts. 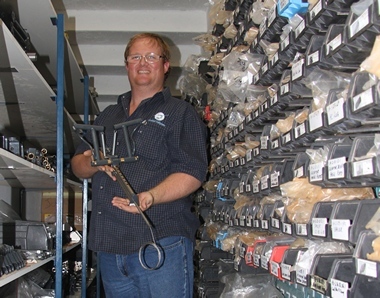 All raw materials are of aircraft grade quality and all parts are tagged allowing the company to trace each part back to its source. Such is the company's attention to detail that all decals and numbers ingrained in the moulding process and are flush with the fuselage. The same applies to the coating that protects the exterior composite from UV rays. 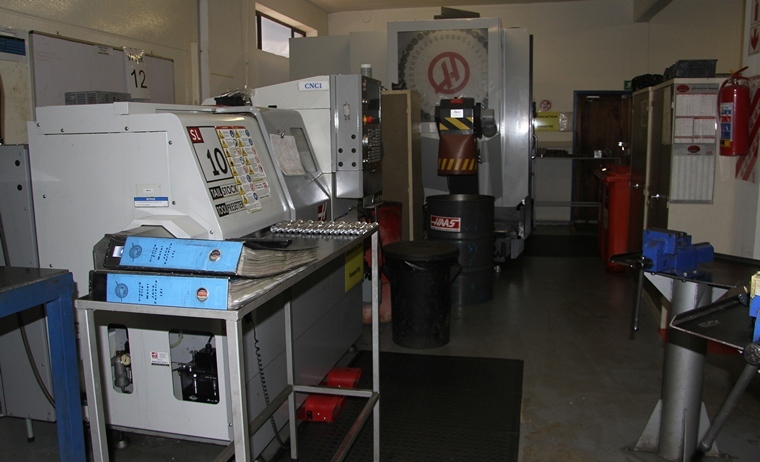 The production process consists of ten stages and from stage zero to stage eight takes approximately seventy days. Stage nine is the first flight day and the sorting out of snags, if any. 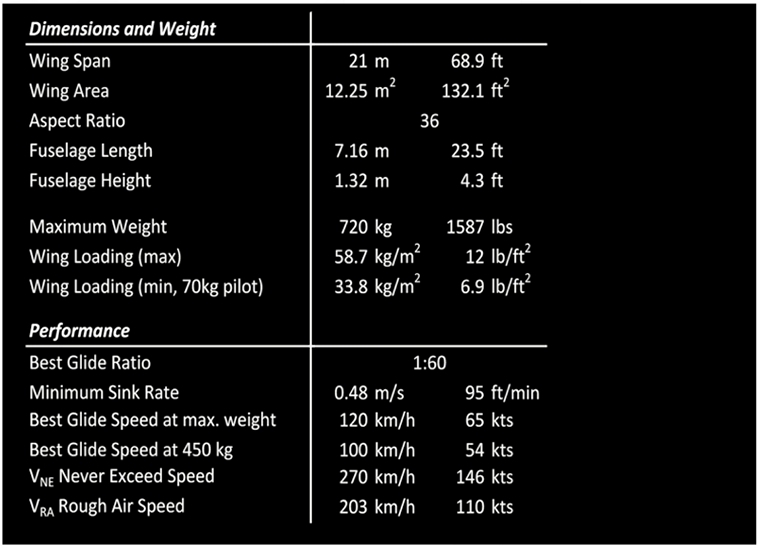 The JS1 Revelation is a high-performance FAI 18-metre Class sailplane whilst the JS1C variant with its 21-metre wing was designed to compete in the Open Class. 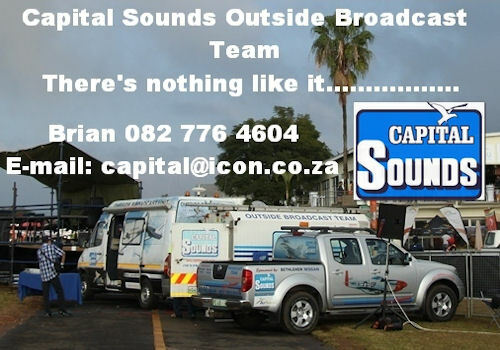 Revelations are supplied fully equipped, the owner having the choice of instrumentation. 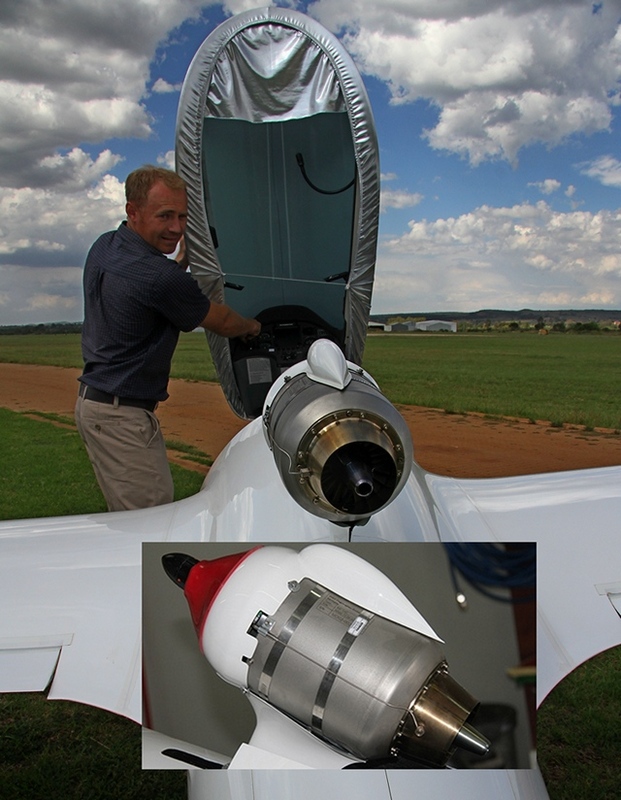 A jet sustainer version powered by the M&D Flugzeubau MD TJ42 inflight retractable jet engine is available as an option. 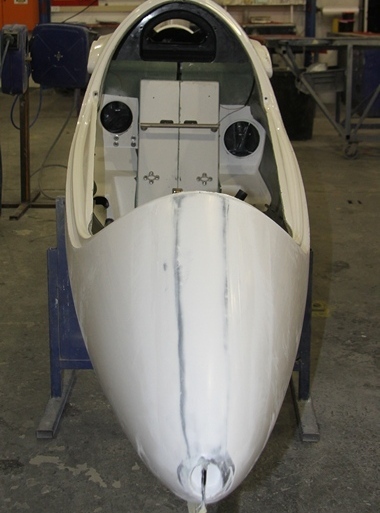 The high-performance innovative Revelation has made its mark in the world of Sailplane Competitions. During the World Sail Plane Grand Prix held in Italy during 2015 Revelation's took 1st, 2nd, 10th and 11th places. 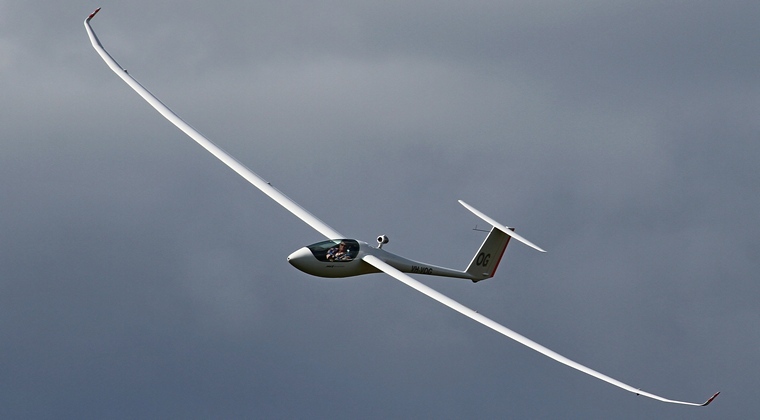 Seven JS-1's flew during the 2015 UK Nationals and seven finished in the top seven! In the 2015 European Open Class Championships the Revelation scored its first win in a major competition. Revelations also took the first four places and seven of the first ten places, a total clean sweep! The day's proceeding then moved to the Roots Lifestyle Centre were the assembled guests were treated to a display by three Sustainer Revelations before moving inside for the evening's entertainment and supper. Jonkers is a proudly South African company and its ground breaking Revelation has now become the "must have" Sailplane in competitions flying world-wide. Many thanks to all involved for a wonderful and informative day.